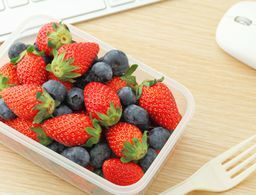 No matter the scenario—you’re late for work, you have five minutes to spare or you’re just plain tired—full-fledged beauty routines and having little to no time just don’t ever seem to mesh. 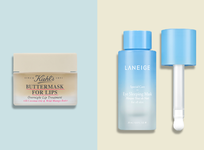 Whether you’re looking for a way to shorten your beauty regimen or edit down your products to the necessities, reach for these essentials that are sure to cut your prep-time in half without compromising your end result. 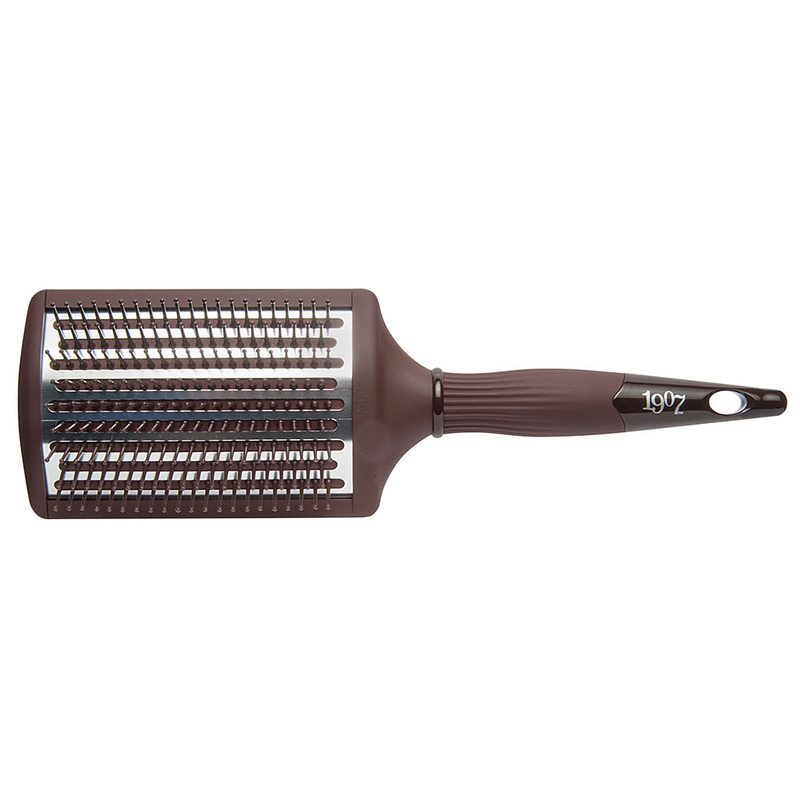 Specifically designed for blow-drying, this aluminum-plated flat brush helps to retain heat, cutting blow-dry time in half while the plate works to straighten hair, eliminating the need for double styling (and double damage). Boasting a technology similar to a conact lens, this revolutionary nail offering boasts the strengthening benefits of a treatment while delivering the high-gloss color of a lacquer (sans any damage) by allowing oxygen and hydration to pass through. The result? Nail growth, thickness and the end of damaged nails—in one swipe! 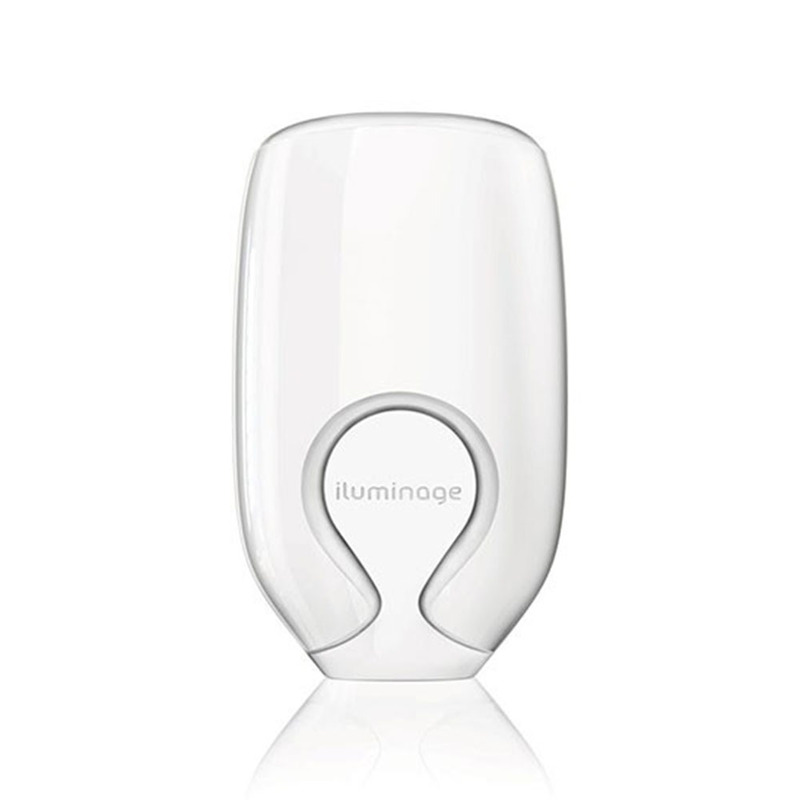 This first and only FDA-approved at-home permanent hair removal device is clinically proven to work for all skin tones and on the largest range of hair colors. 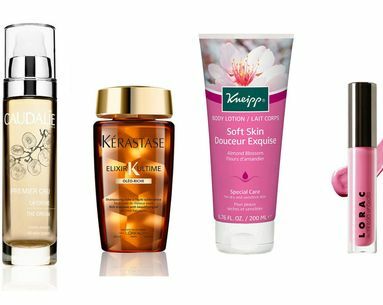 After using this once a week for seven weeks, you’ll be hair free—meaning you’ll never have to waste your time shaving again—in smaller areas like the bikini line, face and underarm area. This makeup removal product was created with micro-technology and electrostatic properties, meaning it acts as a super magnet for every bit of makeup. 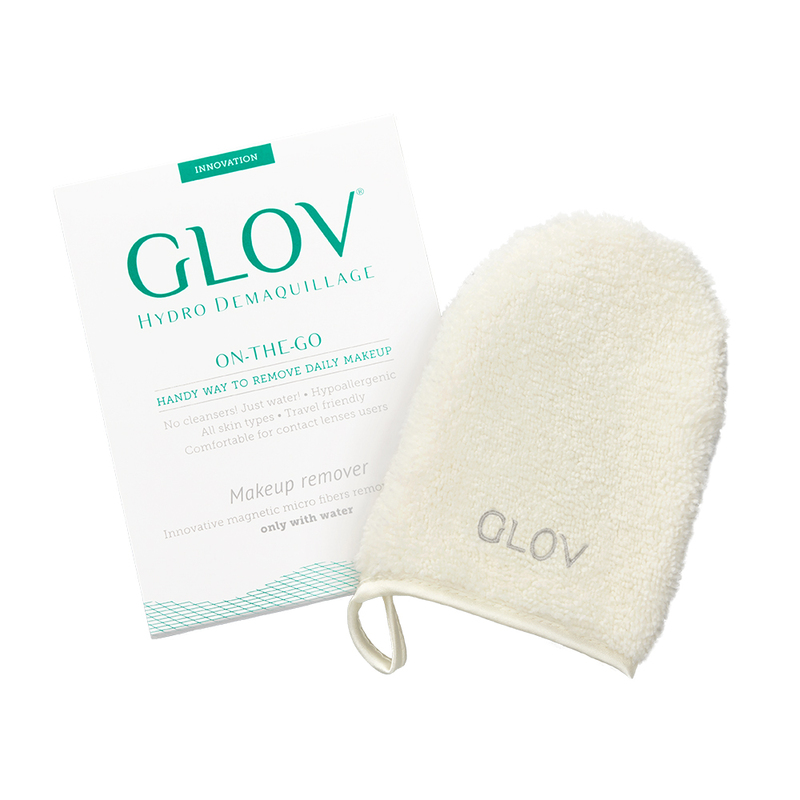 Simply dampen the GLOV, wipe all your makeup away (it also cleanses skin and tones), wash the GLOV with any bar of soap and hang to dry. Plus, it’s perfect for traveling. While the device might look complicated, creating the perfect long-lasting curl just got so much easier (and faster) with this automatic curler. 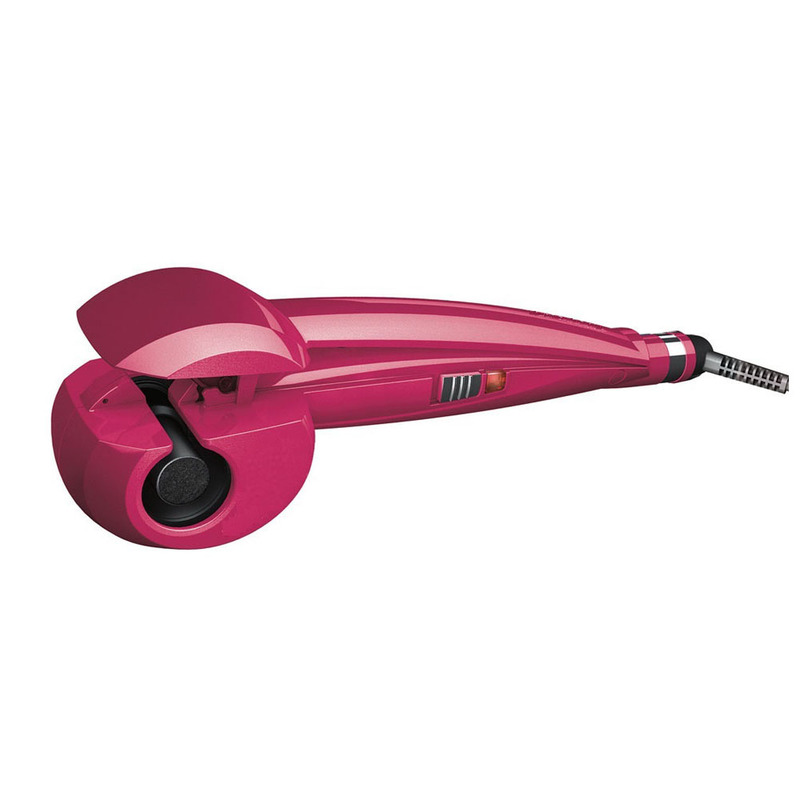 Simply place a section of hair through the “chamber,” close the handles and open to release your curl when the beeps sound after 12 seconds. Easy as that! 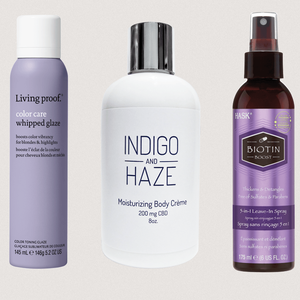 If your go-to hairstyle is sleek, straight locks, you just found your new holy grail product. 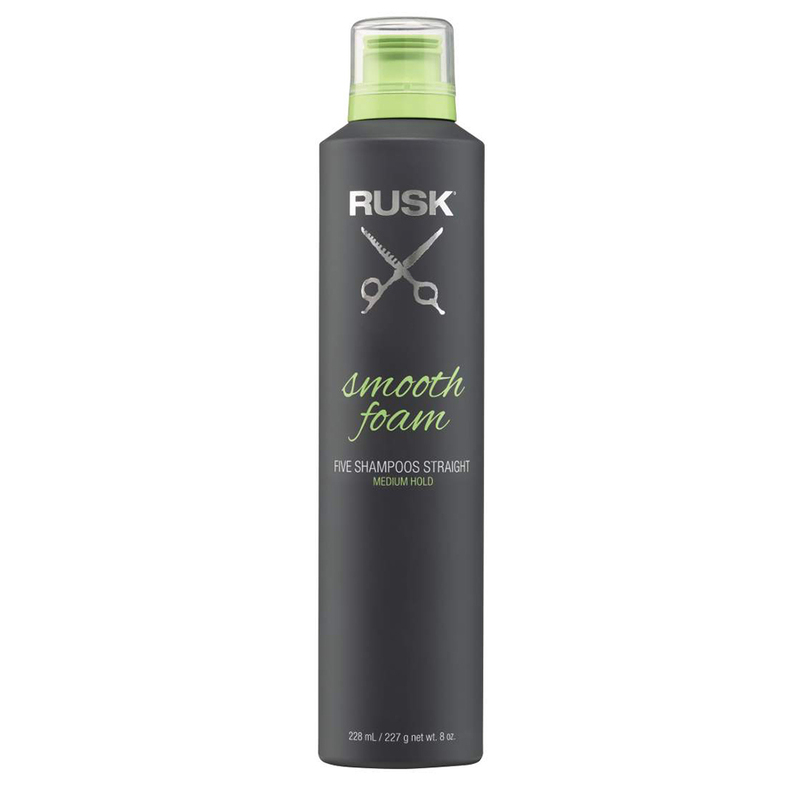 Not only does this foam reduce blow-dry time by up to 50 percent, but it also extends your straight style through five whole shampoos. Less than 10 minutes once a week with this skin exfoliator-meets-peach-fuzz-remover will slash minutes off your daily routine—makeup will go on easier, your complexion will be smoother, you can skip your waxing appointment and you'll find you'll need less makeup than usual. Straight from the DreamDry Salon (cofounded by Rachel Zoe), this turban is made from ultra-plush, extra-absorbent fabric (unlike cotton which tugs on your hair) to dry your hair in half the time. Plus, to keep the turban from falling, there’s an elastic you can secure over a button to keep it in place while you do your makeup. 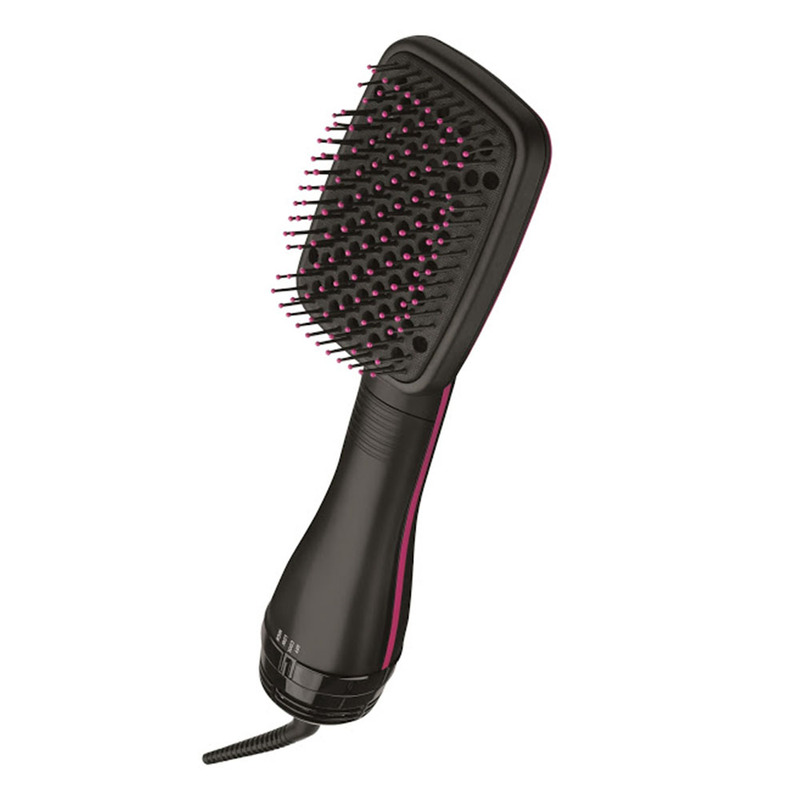 Somehow drying a head full of hair on a time crunch makes the task even more daunting than usual—until now. 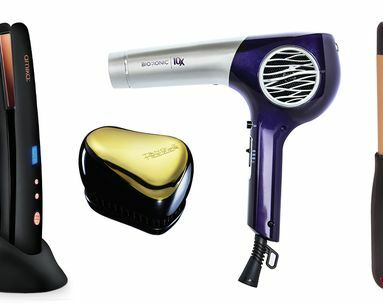 This lightweight dryer styles and dries hair in less time than a usual blow-dryer, creating less damage to your locks. 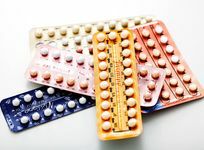 Plus, it can be used with one hand. No need to reach for multiple eye products anymore. In just two clicks, this eye wand delivers both an eye cream to create a firmer under-eye area and a concealer to erase dark circles and reflect light to brighten unwanted shadows. 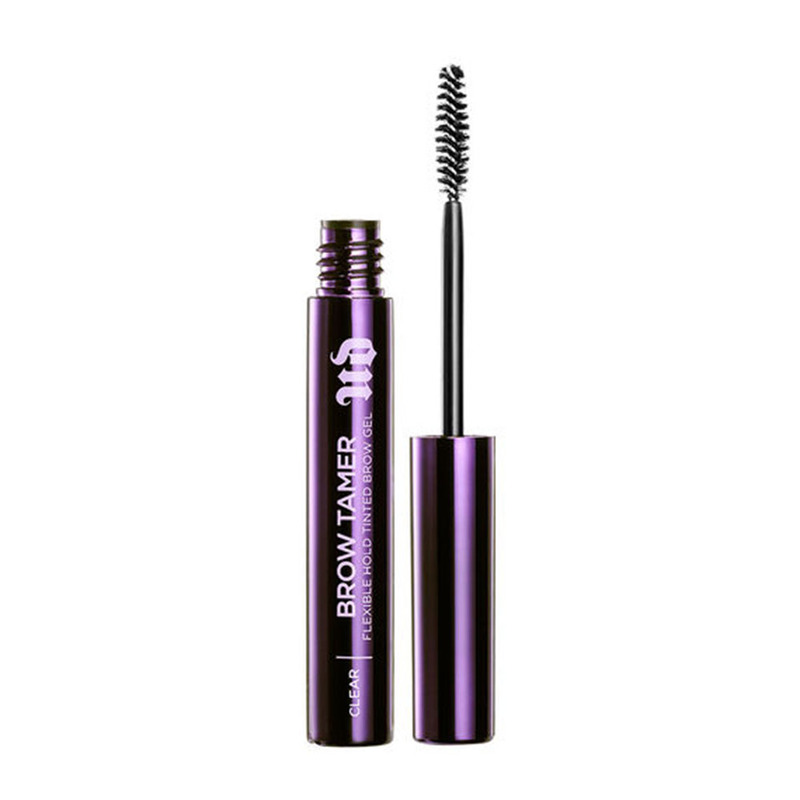 Half primer, half mascara, this tube works wonders for lackluster lashes—and quick. 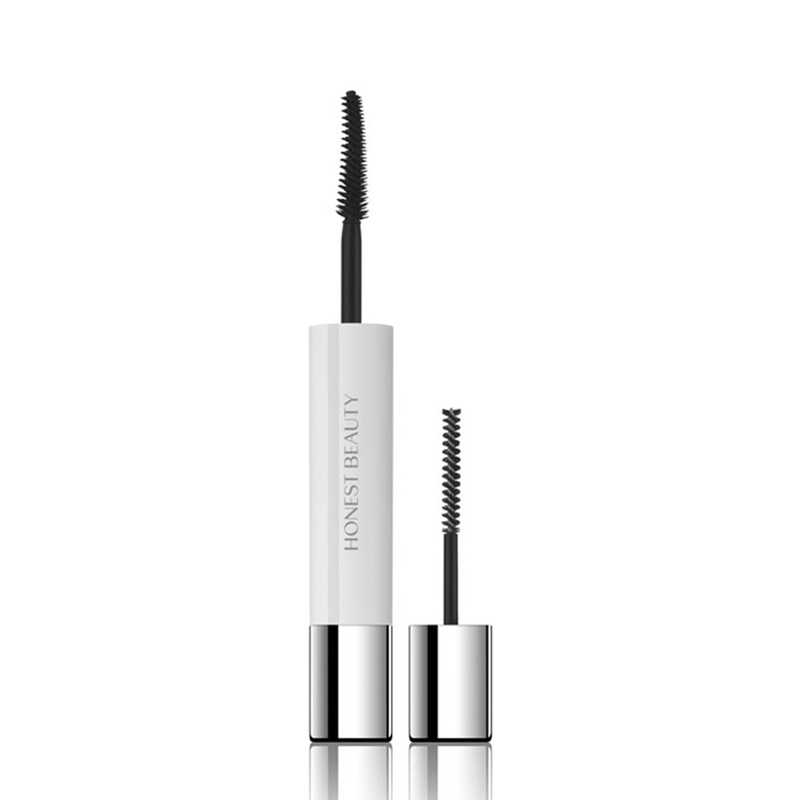 The primer protects and intensifies lash color while the mascara creates volume to wake up tired eyes in a pinch. No time to wash your locks? No problem. 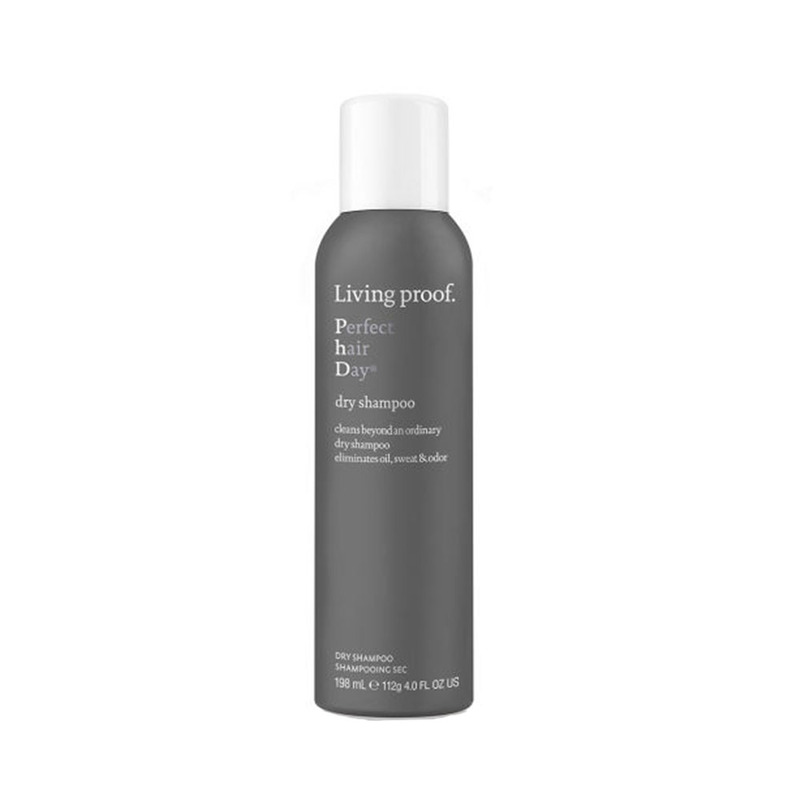 This dry shampoo not only absorbs any unwanted oil or sweat, but also cleans your hair, leaving it ultra-clean, while a light time-release fragrance tricks bystanders into thinking you just left the salon. Sometimes (most of the time), filling in and taming your eyebrows takes much longer than you bargain for, but you know that unruly brows can ruin an entire look. This gel does the work of a spoolie brush, brow filler and setter, to get you—and your perfect brows—out the door quick. 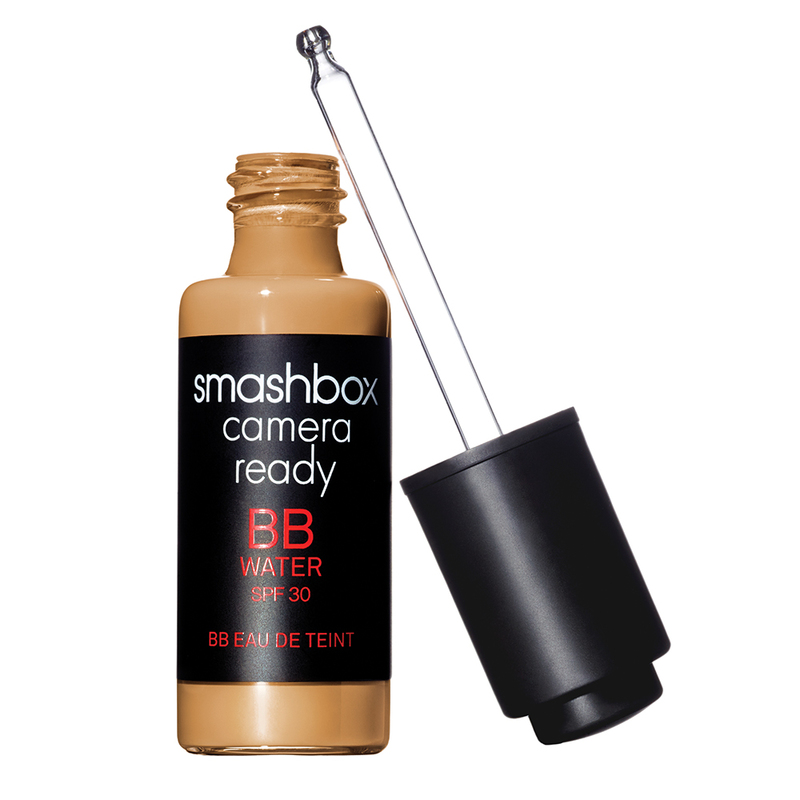 A few drops of this tinted BB cream-turned-water does the job of a foundation, moisturizer and sunscreen. The water-like consistency is ultra-easy to blend in, leaving you with a protected, flawless-looking face in close to no time at all. 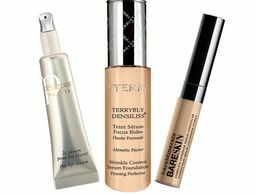 Now you can combine your anti-aging serum or cream with your foundation into one simple step. This tinted serum leaves skin protected from UV rays and preserved with key anti-aging ingredients. 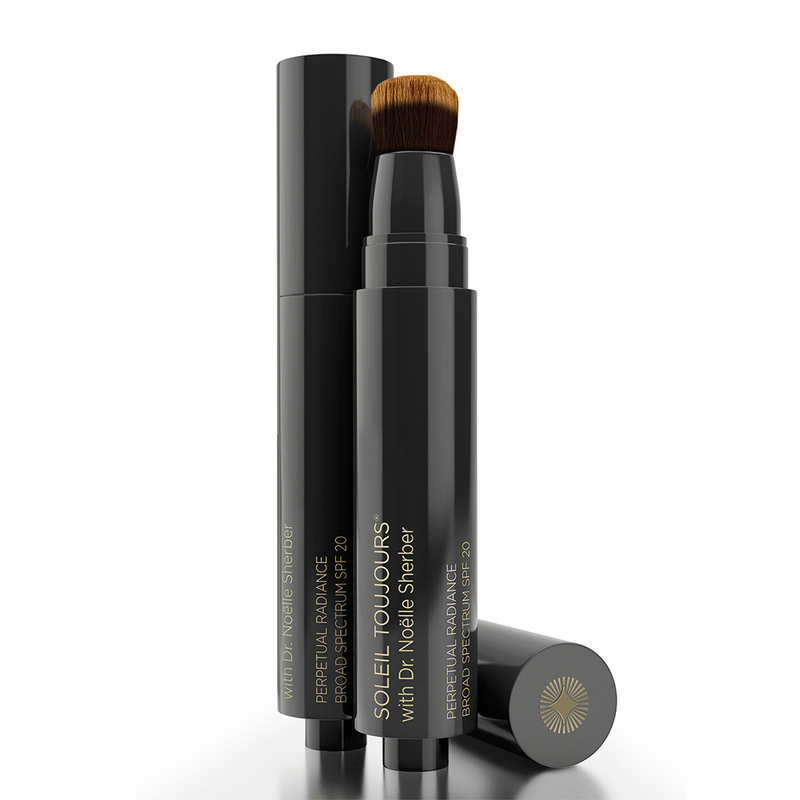 Plus, it’s easy—and quick—to use with its built-in brush applicator. 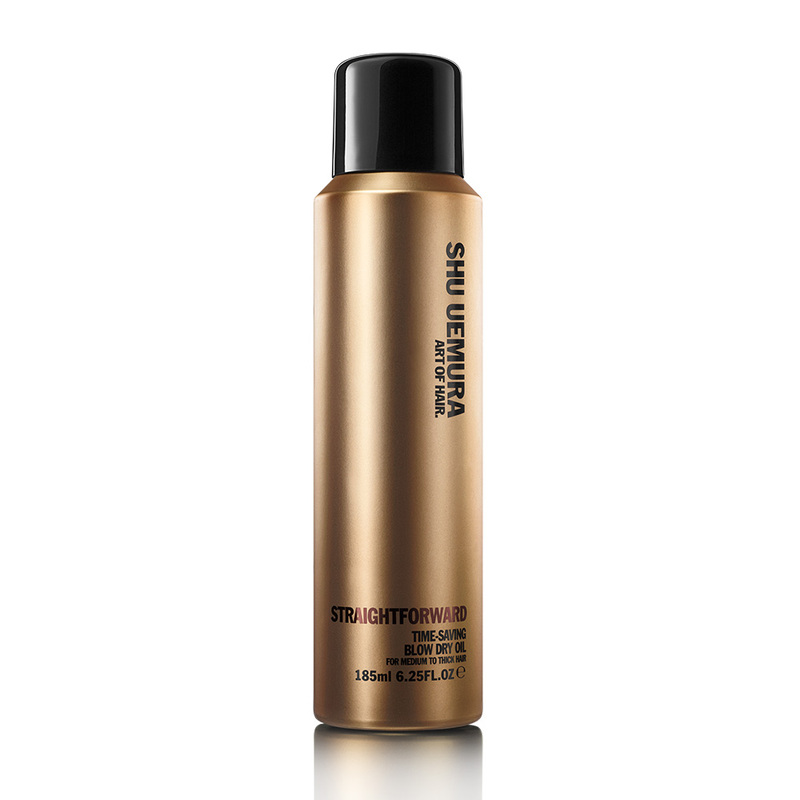 Cut your blow-dry time in half with this new lightweight yet nourishing spray oil. 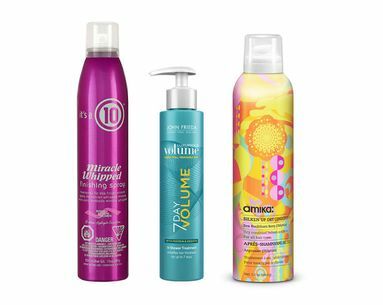 Aside from achieving a blowout two times faster, this spray also helps to detangle hair, tame frizz, provide shape memory for long-lasting styles and achieve ultra-silky strands in no time. 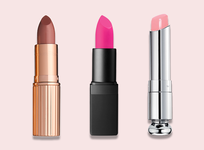 Beauty sales don't come often, so get ready to shop! 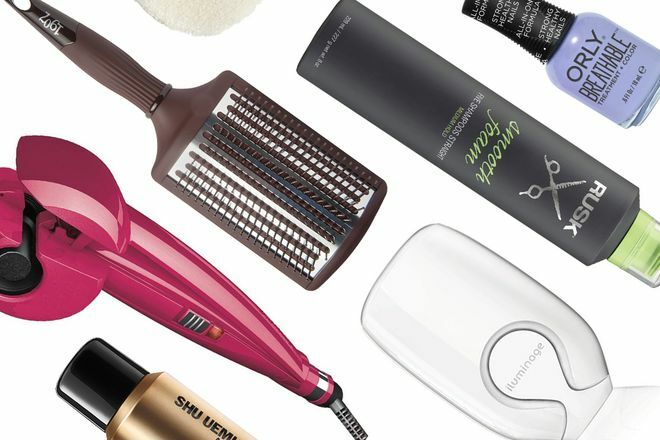 Everything you need to make over your hair routine.